— Quote from the poem “The Deserted Village” by Oliver Goldsmith (1770). The quote appeared in Victor Topping’s entry in the University of Toronto yearbook, Torontonensis (Vol. XIX, 1917). 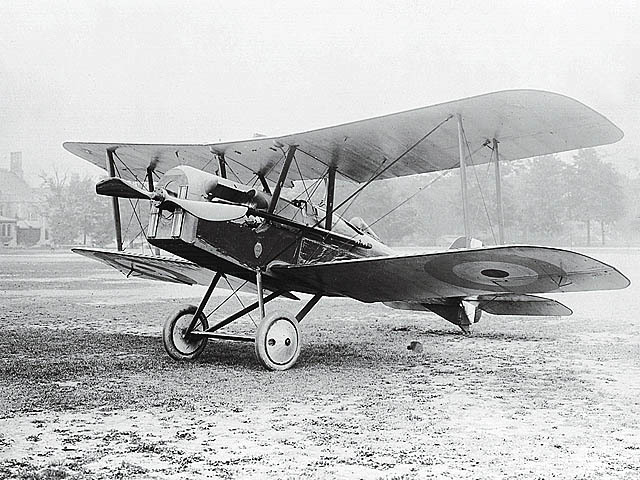 On April 4th, 1918, Lieutenant Victor Topping of the 28th Training Squadron of the Royal Air Force was seriously injured when his SE5a airplane swung on take-off and stalled while avoiding wires near Castle Bromwich, West Midlands, England. Topping suffered horrific burns to his face, and spent the next four years receiving treatment for his injuries. Like many others severely injured during the war, Topping received pioneering reconstructive surgery and rehabilitation in the hope that he could return to a somewhat “normal” life. Not only did Topping return home, he pursued careers in engineering and the law, married and had a family, and became an accomplished athlete, before his early death at the age of 41. Victor Topping was born in Hartlepool, England, on February 21st, 1896. He emigrated to Canada with his family in 1913, settling in Toronto. 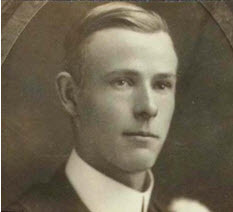 He attended the University of Toronto, where he graduated with a Bachelor of Applied Science degree in 1917. By then, the First World War had been raging in Europe for several years. Having already been a member of the University of Toronto contingent of the Canadian Officers Training Corps, Topping enlisted as a Second Lieutenant in the Royal Flying Corps in June 1917. Three months later he was appointed a Flying Instructor, and sailed overseas in late December 1917. On April 1st, 1918, Topping was promoted to Lieutenant in the Royal Air Force. He was injured three days later. Topping was treated at various hospitals with little success, until his admission to the Queen’s Hospital in Sidcup, Kent, England, in August of 1918. Opened in 1917, the Queen’s Hospital served as the major facility for maxilla-facial and plastic surgery during the First World War. 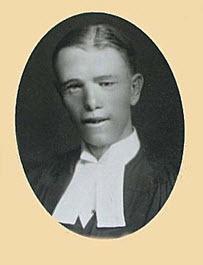 Following his return to Canada, Topping attained a Master of Arts degree (1923) and a Civil Engineering degree (1924) from the University of Toronto. Topping worked for the Toronto Harbor Commission and became an engineer of traffic analysis with the Toronto Transit Commission. Topping also spent several years assisting Professor John Parkin with aerodynamic research at the University of Toronto, which included the construction of a wind tunnel for experimental work. Topping made a dramatic switch in careers after his return from Yale, as he spent the next several years as a prominent tennis and badminton player. Because of an interest in public affairs, Topping abandoned his sports career and turned his focus to the field of law. He entered Osgoode Hall Law School in September 1931, and was called to the Bar on October 18th, 1934, after articling with Samuel J. Dempsey in Toronto. Sadly, Topping only practiced for a little over three years before dying from a heart attack on December 27th, 1937. Engineer, athlete, aviator and lawyer – Victor Topping overcame an immense obstacle to go on to lead an interesting life and varied career. Victor Topping photographs: University of Toronto Archives, Department of Graduate Records, A1973-0026/473(66), Law Society of Ontario Archives, Osgoode Hall Law School fonds, "Graduating class, Osgoode Hall Law School, 1934" (detail), P467. “Topping, Victor”, Past Member Database, Law Society of Ontario Archives, 2011. Torontonensis (Vol. XIX, Published by the Students’ Administrative Council, University of Toronto, 1917). Toronto Star (28 December 1937). University of Toronto roll of service, 1914-1918 (University of Toronto Press, 1921). University of Toronto Archives, Department of Alumni and Development, Division of University Advancement, alumni card, A2003-0005. University of Toronto Archives, Department of Graduate Records, vertical file, A1973-0026/473(66).